An engagement ring and a wedding ring are often worn on the same hand. Most people prefer to stack them together. When you’re also in the same page as they are, it is best to look for a wedding ring that complements with your engagement ring. You don’t necessarily have to choose rings that look the same. You just have to make sure that the rings won’t be too overwhelming. Solitaire Engagement Ring – A solitaire engagement ring is probably the most popular for women. Solitaire rings offer versatility. This means that any style of wedding rings for men and women will be suitable for it. If you don’t know what to choose, pick a wedding ring with stones that match with your engagement ring. Engagement Ring With Side Stones – Does your engagement ring have side stones set around the centre stone? Such an extravagant design will look best when you choose a wedding ring that has a simple design. You may not be able to resist the sparkle that diamonds offer and choose a wedding ring with diamonds too. That is fine as long as the focal point is still on your engagement ring. Multi-Stone Engagement Rings – Choosing a suitable wedding ring to match with your engagement ring can be difficult because of the complexity of the design. An ideal choice for such rings would be to pair it with a wedding ring with stones of the same shape and cut as those in your engagement ring. Those are the common styles of engagement rings and the wedding ring styles that are suitable for each of them. Remember those points whenever you’re choosing a wedding ring to ensure that they will perfectly complement one another. 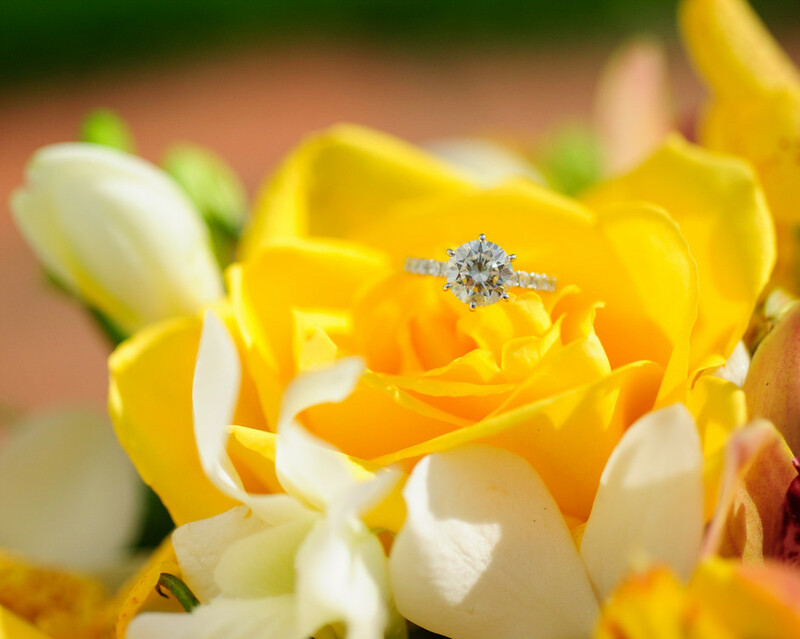 If you’re looking for a wide range of engagement and wedding rings, visit The Beautiful Company.